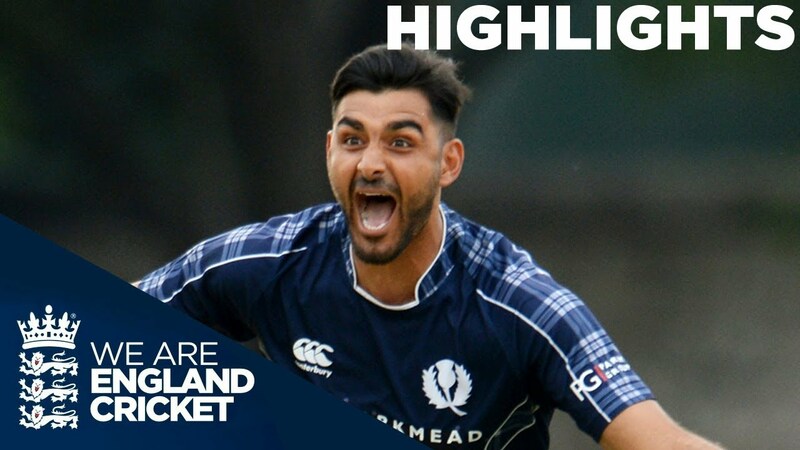 Scotland secured the biggest win in their cricketing history with a stunning six-run defeat of England. Callum MacLeod hit a brilliant 140 not out, and took the home side to 371-5 in glorious batting conditions in Edinburgh. 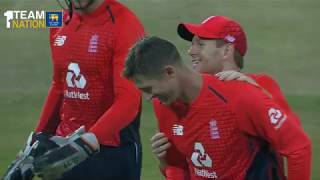 Jonny Bairstow's 54-ball century looked to have England on course to clinch it, until they slipped from 220-2 to 276-7 with ultimately too much to do.